This is a Mass Effect Andromeda skills page on the flamethrower skill. Here you’ll find information about the plethora of dangerous skills used in Mass Effect Andromeda. For more Mass Effect Andromeda content, head over to our Andromeda top page. The flamethrower skill unleashes a huge, sustained cone of fire at enemies, depleting their health and giving them burning damage. 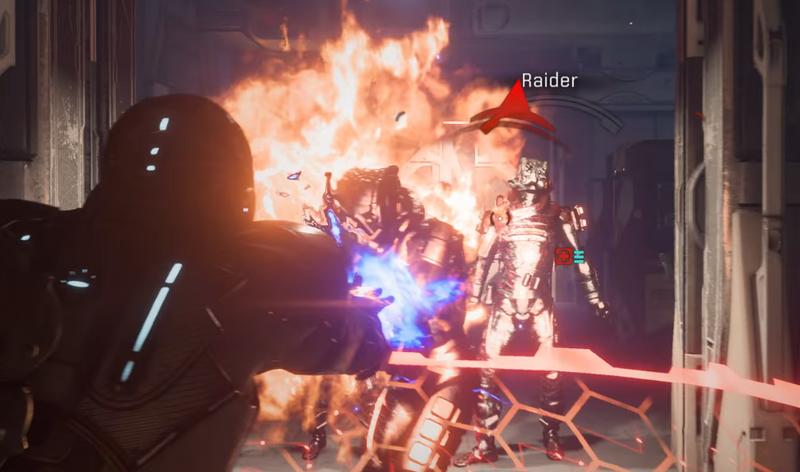 Blinding Heat 6 6 Damage output from enemies on fire is reduced by 50%. This ability is best used against groups of enemies near a choke point, like a door way or a small hall way. The barricade, combined with your team, functions as a blockade, and your team will be able to take out the foes immediately. Use a flamethrower with the barricade to quickly take out your opponents in the choke point.